Garçon flat wine bottles can also be posted through letterboxes. 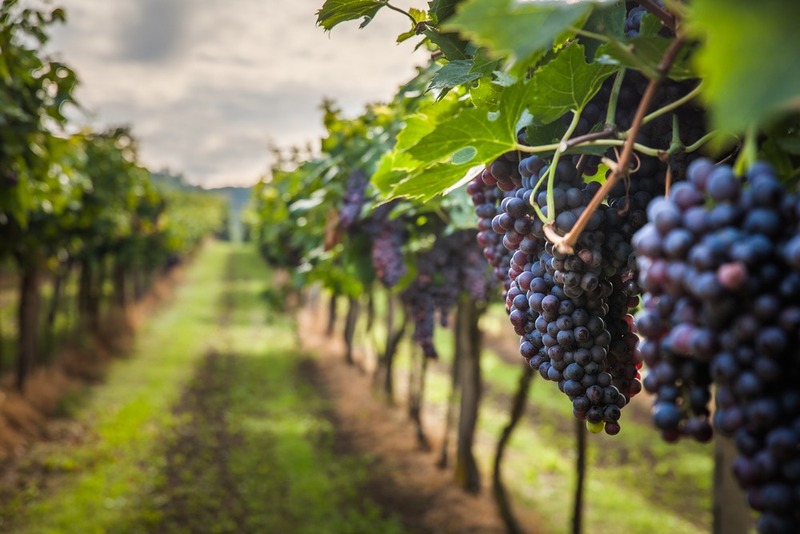 Garçon Wines, a British company, is attempting to revolutionise the wine industry and its supply chain by introducing flat wine bottles, with the aim of reducing the industry’s costly supply chain and its carbon emissions. Made from 100% recycled polyethylene terephthalate (PET) the glass-like-plastic uses no virgin plastic whatsoever and can be completely recycled after use. Wine consumption is heavily steeped in tradition, so to remain relevant Garçon has used materials which it says do not compromise on taste. The design of the bottle uses the traditional Bordeaux shape, ensuring a product that will be familiar to consumers, the manufacturer said. Aiming to capitalise on trends like convenience and connectivity, Garçon’s bottle can also be posted through letterboxes. Some 71% of global consumers surveyed in GlobalData’s Q4 2018 global consumer survey, said having a product or service aligning with their time or money constraints ‘always’ or ‘often’ influences their purchase. However, there’s still hesitation from consumers to purchase alcohol from non-traditional channels, with only 8% of global consumers purchasing alcohol online, according to GlobalData’s Q3 2018 global consumer survey. The impact on the wine industry’s supply chain could be substantial. Garcon claims its bottles are “87% lighter than the average glass bottle of the same volume”, at just 63 grammes. A report by Wrap (Waste & Resources Action Program) claims a 40% weight reduction in the average bottle of wine sold in the UK, down to 300g, would save 234g of carbon dioxide from packaging, production and transportation. This average weight is still over 4.5 times heavier than the Garcon bottle. Further reduction in emissions also comes from Garçon’s bottle being “40% smaller spatially than that of a round, glass bottle of the same volume”. The benefit here is that more of the same product can be transported in the same space, without having to reduce the volume. Garçon is looking to capture wine consumers who are conscious of the impact their consumption has on the environment. They will also try to appeal to consumers who are busier and looking for convenient ways to treat themselves. The wine industry is steeped in tradition and might take a while to adjust to the idea of flat wine bottles, online ordering and delivery through a letterbox. Whether it changes consumer’s habits or develops a niche of its own, Garçon has taken the first step to a more sustainable industry.